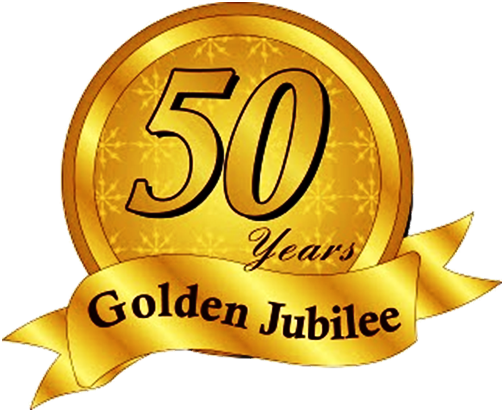 VAT extra @ 5%. FOR Chennai. 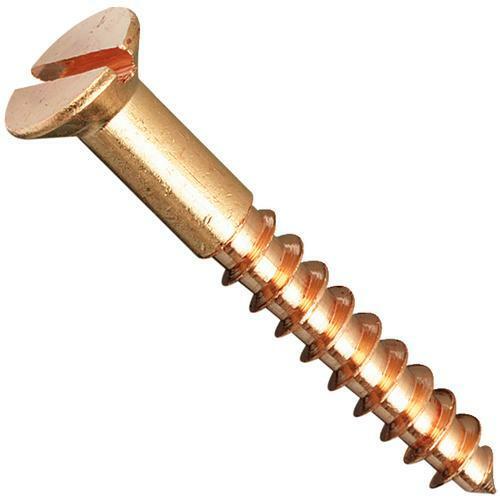 CSK Head Wood Screws are the most commonly used screws for fixing of hardware onto wooden surface including doors and windows and their frames. Their coarse thread combined with a slightly tapered shank grips very well with wood. 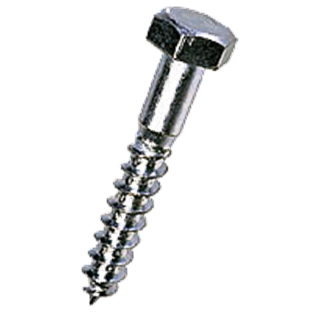 These screws are available in Shaved Head (full gauge) and in Standard quality in self finish, oxidised finish and zinc plated finish. 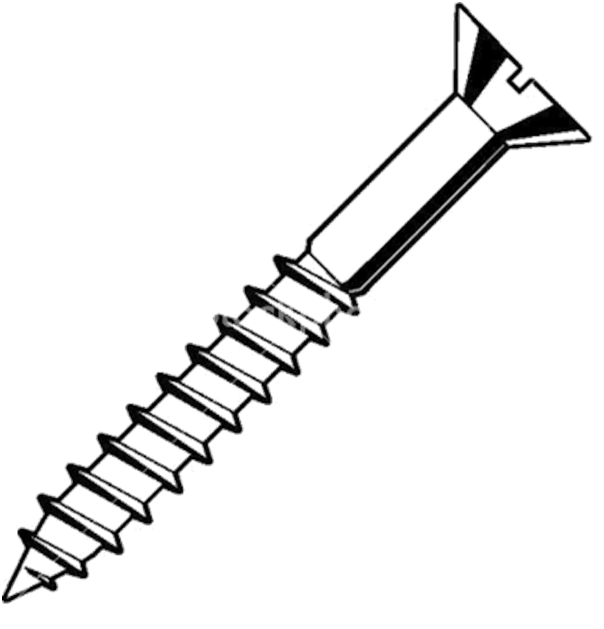 Round Head Wood Screws are no longer popularly used but can be supplied against order. 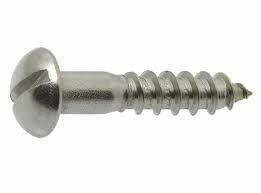 Coach Screws are used for heavier applications like fitting of electrical appliances onto walls etc. 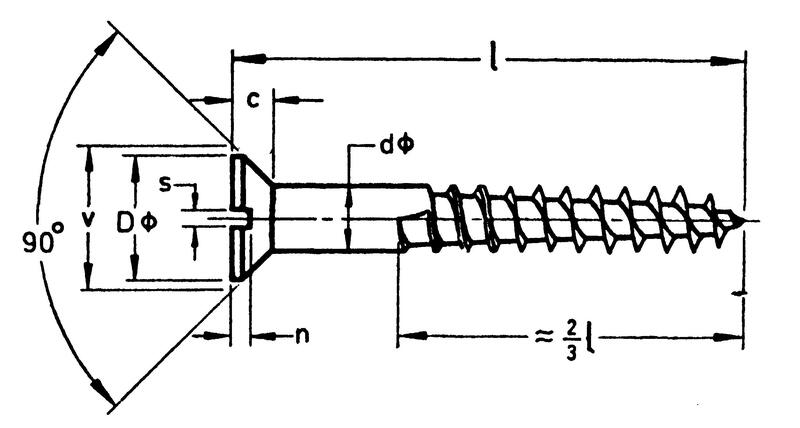 These screws are gardually being replaced by the use of expansion fasteners. 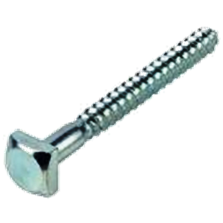 With Hexagonal Head and Zinc Plated - Indian and Imported Makes - 1/4" x 1 1/2" to 1/2" x 6"
With Square Head and Black finish - Stello and Champion Makes - 1/4" x 1" to 3/8" x 6"